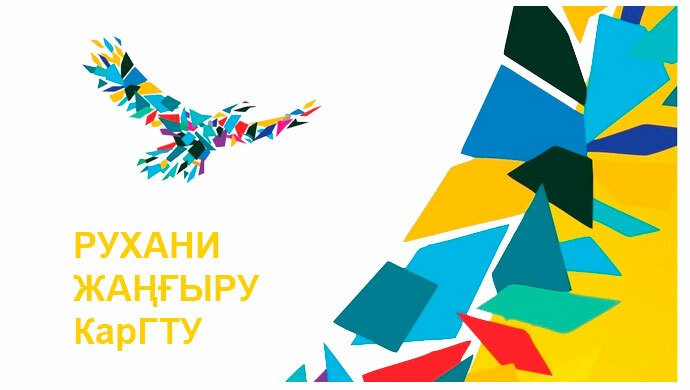 The department of “Vocational Education” (VE) was established on the basis of order № 661 dated by 01.08.2012. The department was included on Military-technical Institute. The foundation of the department at the Technical University was dictated by the necessity in the system of technical and vocational education of qualified engineering personnel of pedagogical sphere, the training process requires educational and industrial base. The KSTU has highly developed level of technological equipment and also it has highly-qualified engineers. The department has high scientific-teaching potential. At present there work 2 professors: Egorov V.V., Smolkina T.P., 5 Masters of sciences: Udartseva S.M., Smirnova G.M., Gotting V.V., Samashova G.Ye., Nurmaganbetova M.S. Within the process of education new developments of the teaching staff and automated educational programs and electronic learning resources were introduced. There was The Scientific-research Institute of the vocational Education problems established on the basis of the department. The teaching staff takes courses in the Kazakhstan Center for European training of teachers at the International Society for Engineering Education (IGIP) on the basis of East-Kazakhstan Technical University with the rank of “European university teacher of engineering “. There is the Interdisciplinary center of training and retraining technical and engineering teaching staff for the system of technical and vocational education. 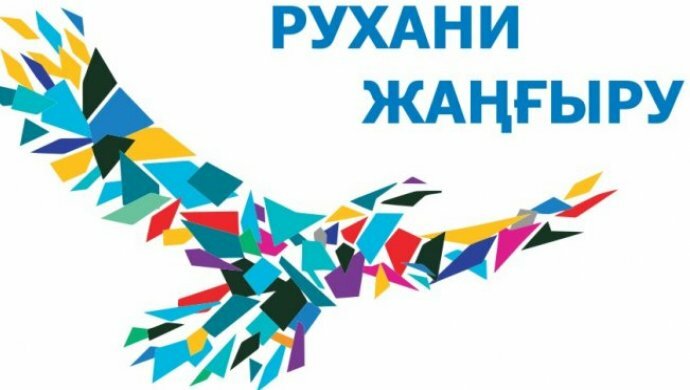 The main aim of this Center is to increase qualification and competence of the teaching staff in the sphere of technical and vocational education of the Republic of Kazakhstan. The introduction of automated program “The professional orientation of the youth” in the system of professional orientation.